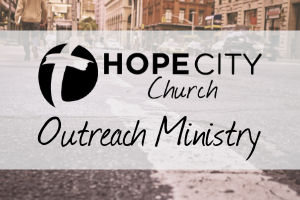 Hope City Outreach Ministry exists to empower others to discover the grace of a loving God by becoming Gospel-saturated followers of Jesus themselves! Come join us as we serve our community. Email Talitha.Nutt@WeAreHopeCity.com for updates and details!